Upon entering the Addison’s Banyan courtyard, you find yourself immersed in a world where elegant dining and entertainment are always in style. 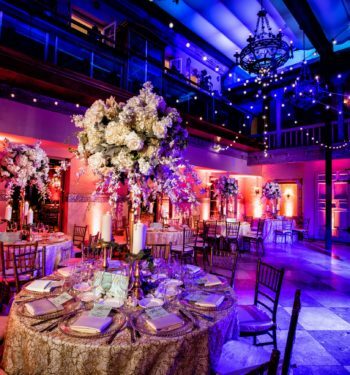 The grandeur of this unique venue for weddings and catering in South Florida makes for an idyllic setting for all dining and entertainment occasions. The Addison offers many unique features, from its historic architecture and world-class cuisine, to a courtyard enveloped by 100 year old banyan trees. A variety of private settings include rooms for chic dinner parties, stylish luncheons, corporate meetings, photo shoots, and large-scale formal events. We have a variety of unique and beautiful settings, to accommodate small and large scale events, both indoor and outdoor. 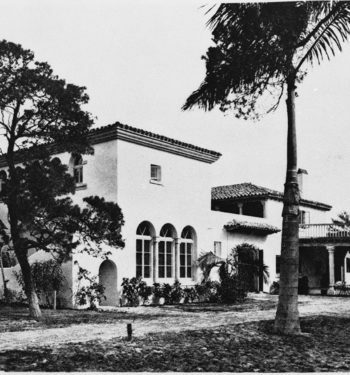 Originally built in 1926 by acclaimed architect Addison Mizner as his administrative building as an example of his architectural vision for Boca Raton, the Addison is now a renowned wedding and catering venue listed on the National Register of Historic Places.